This past week was another whirlwind week! After getting home last Sunday evening from the Outer Banks, we were only home for five nights before we left for Kentucky for wedding #2 of the year. We were in Kentucky this past weekend for one of my college friend’s weddings. It was a gorgeous outdoor reception held at a local state park. Having two weddings two weekends in a row not only made for an exhausting week, but it also challenged me to fit everything I’d normally accomplish at home over two weekends into the five nights we were here at home. Between laundry and other household chores, as well as working on paperwork for our new house, little time was left for training after I got home from work each day. But I was up for the challenge, and had a very productive and successful training week given how crazy it was! This coming week I’ll be getting back on track with my training plan. Having known that I’d be out of town two weekends in a row, I forged forward a bit back during week 4 with my long run mileage, when I ran 6.68 miles. Next coming weekend I’m scheduled to run 8 miles, and I’m crossing my fingers that it goes well since its been a couple of weeks since my last long run. This week isn’t going to be easy physically, but I’m up for the challenge. 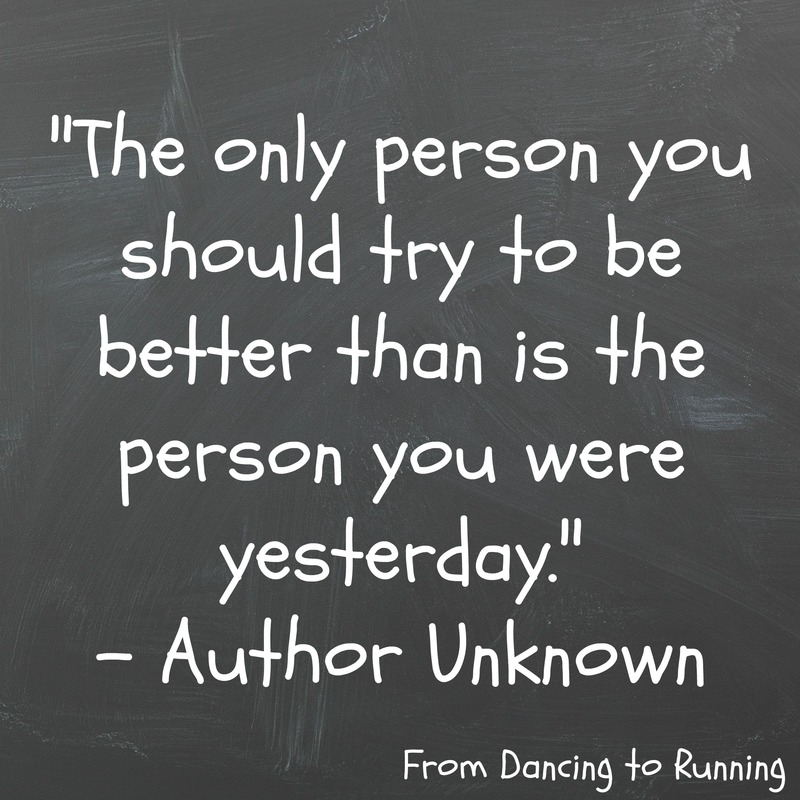 I’m always after improvement, and even if my speed is slow going this week as I work towards getting back into a regular routine, I know that the progress will be worth it in the end. QOTD: How do you adjust your training calendar in order to accommodate a busy schedule outside of training? This entry was posted in RnRVB Half Marathon Training, Training and tagged half marathon, half marathon training, half marathon training plan, Monday Motivation, powerwalking, Rock 'n' Roll Virginia Beach, running, training, training plan, treadmill, walking, weekly recap, weight training. Bookmark the permalink. All these weddings sound like fun! Hope you get your training schedule back on track! They were a blast! I’m hoping that this week doesn’t prove to be too challenging. Nice job staying on track! yes the summertime always gets crazy but you tackled it successfully! I’m coming home from a week of wedding fun and I’m definitely ready to get back on track! I walked a lot, but that was pretty much it. They were so different from each other, but gorgeous in their own unique way. I have to constantly change my training days when I have big photography days or weddings… its tough to rearrange, but gotta make it work. You’ve gotta do what you gotta do in order to stay on track. Way to go on keeping up with you training – even though it has been busy. The wedding looked beautiful! I am still trying to figure out how to balance it all – this summer will be a test for sure, but I think doable with proper planning. Balancing everything is certainly the ultimate test and definitely easier said than done.